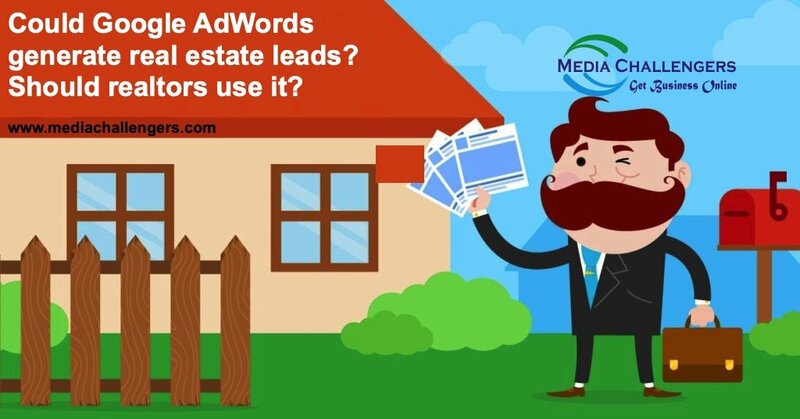 Could Google AdWords generate real estate leads? Should realtors use it? Realtors with queries regarding the success of Google Ads for lead generation approach us to seek satisfactory answers to their questions. Maybe they tried AdWords but failed as marketers and now wondering how to generate hot leads through aid ads. If you’re one of those realtors, then you aren’t alone. You failed as a marketer because of mistakes you made due to your ignorance about Google AdWords. Why do most realtors fail as Google AdWords experts? 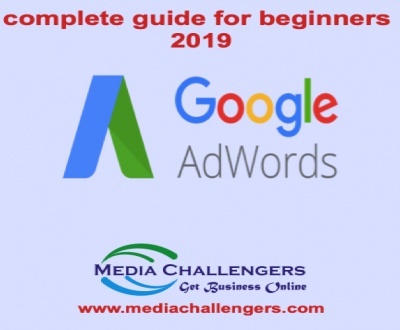 Google AdWords is only a marketing platform that works for all businesses and real estate is no exception to this rule. If you understand how to use Google AdWords for real estate by setting ad groups, you can make it work for your business. 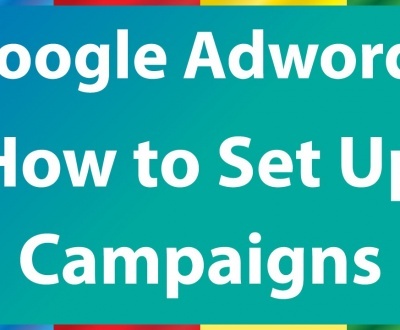 There are many factors that come into play when an AdWords campaign is set and also there are many indicators to consider when driving a campaign to success. How is Google AdWords different from Facebook? Realtors find using Facebook easier than Google Ads. It is so because Facebook marketing moves on demographic information and interest but Google AdWords work on intent. It is intention. Just think how a person looking for a home would search properties. What his intention is? You will get some keywords matching with the intent. Now your job is to find the best matching keywords for your ads. The second most important factor is price. How much are you ready to invest in a keyword that promises hot leads? Could you invest $1000 on the searches that give quick results? Or you can choose to bid on keywords with maximum searches. 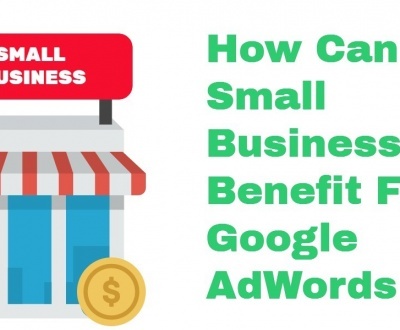 What is PPC marketing for small businesses? What are real estate keywords and ad copy? The first thing to understand is that the keywords must match perfectly with the ad copy. It isn’t that you can go on placing keywords in ad copies. Ad Copy: It is the text matter or marketing message that gives an idea of the product/service offered. Here property is referred as product. Negative Keywords: The searches excluded from your list of keywords. Broad Match: The searches that match with your keywords. Phrase Match: Search terms that include your keywords. Broad Match Modifier: Use symbol (+) to modify your broad match keywords to show when only (a) specific word(s) show up in ads. For example, +home and +realtor. Your ad would show in search “I need a realtor to buy a home”. Exact Match: Setting ads only for exact match with keywords. Your ad copy should explain your keywords or search intent. For example, a copy for broad match keywords should include all possible keywords matching with the targeted search. Similarly, an exact match ad copy should be limited to the targeted intent. Exact match search has an advantage that is it can be location specific. You can set ads for geo targeting to cover the area you serve. If you work in a limited area; it would be a great option for your Google Ads. You can guide Google to show your ads for specific geographic searches using zip codes. 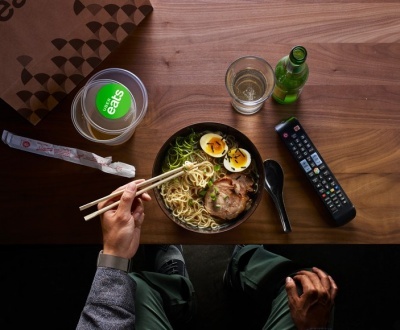 Another way to geo targeting is by radius that is also called “bulk targeting”. This feature would suit especially when you are targeting specific locations. Excluding location would come handy, if you service large areas except a few locations. 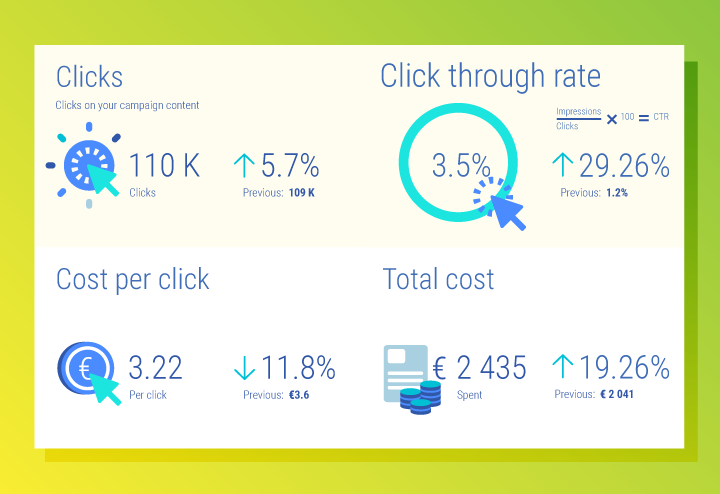 Once the ads are set, you need to look into key performance indicators (KPI). 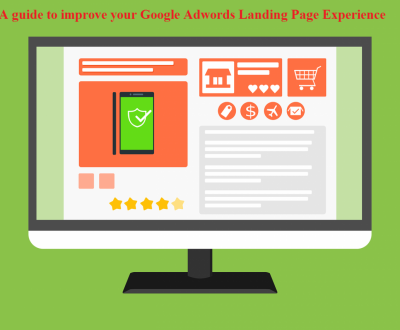 The KPI selected would show how your ads are performing or it would be better to say that whether your Google Ads are fulfilling the goal. It’s crucial to determine an objective so that you choose the right performance indicator. Click Through Rate (CTR): The percentage of viewers that click your ads. For example, 5% CTR is 5 of 100 viewers are clicking your ads. Cost Per Action (CPA): Also called Cost Per Action, it is total amount spent on ads vs the number of visitors that took the desired action. The KPI selection should be based on keywords. For example, CPM is best for cheap broad match keywords. But for phrase match keywords, you should optimize your ads for high CTR that has a great impact on your Quality Score. If you are targeting exact match then CPA would be the best KPI. As a realtor, your objective is to generate hot leads that convert into sales and it shouldn’t matter paying a price especially when the expected profit is five times bigger than the investment. 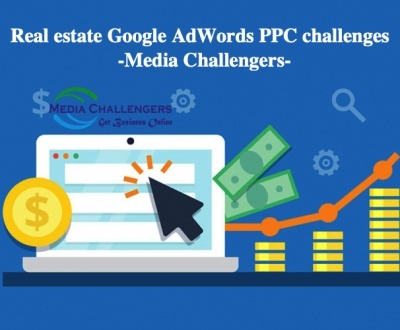 The best thing you can do to achieve success in Google AdWords for real estate marketing is to visit your ads, again and again, to refine the searches to get desired results. I know it’s a little bit time consuming but it’s necessary especially when you are investing hundreds of dollars on impressions, clicks, and action. 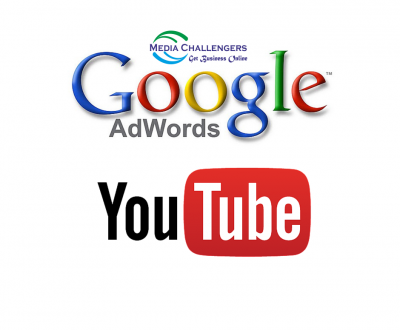 How Google AdWords work? How much do the ads cost? How PPC budget is allocated? Mobile searches have increased and Google is also paying heed to the searches on mobiles. You need to study the mobile market and the search options available to optimize your Google Ads for mobile platforms including tablets and Smartphones. 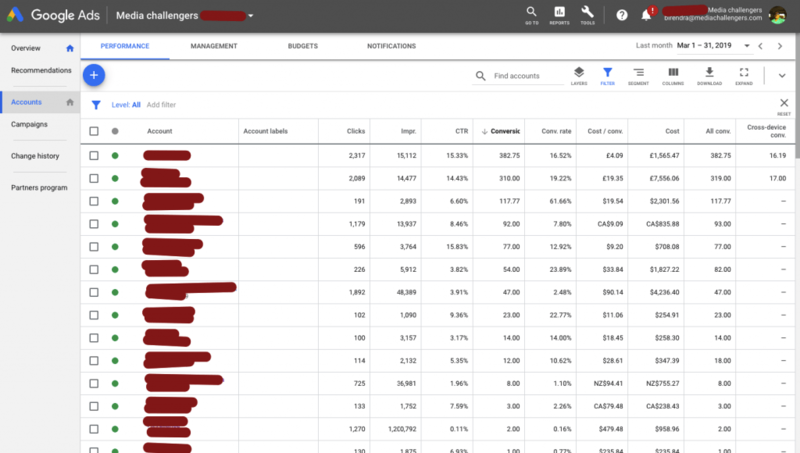 Based on your knowledge and experience in Google AdWords, you can go on adding filters to show up your ads only to serious visitors. For example, take Time & Date. You can set your campaigns to show on a specific day and time that is favorable to your business. Similarly, you can choose to target a specific device like desktop and mobiles. 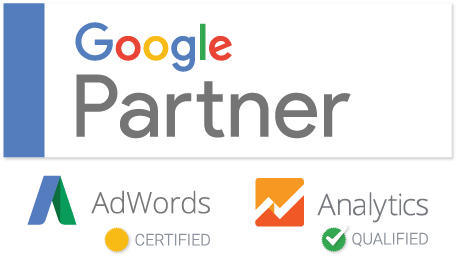 Or you can simply choose to involve a Google AdWords expert to create, run and manage your Google Ads. It’s better to let an expert lead your paid marketing campaigns and you remain free to attend clients. Do you want an instant result and traffic? You are at the right place, we are committed for instant result (Call, Query Form, Traffic, view, etc..) generation. If you have any questions please let me know. AdWords For Real Estate: What Happens When You Optimize a PPC Campaign for Real Estate? 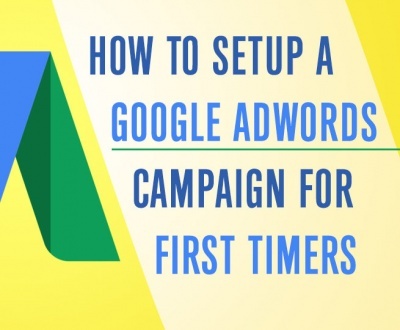 Why should small businesses start with Google AdWords? I am interested in mobile searches. Could you please explain how to. I can hire you for PPC project if I see results. I am real estate agent. I seen this post on Facebook. Very interesting ideas for real estate agents. Of course I will implement this..
May I know what is your fee to optimisation my real estate AdWords campaigns? it depends on campaign size and budget. Interesting post. ….I am agree with you, I should focus in geo targeting carefully..
Bye the way I did this, even I am getting few clicks from out side of targeting location. Any idea how to stop this? Thanks for sharing such info..
what should i do, for reducing my cost per clicks? do you have any suggestion, if i am getting lot;s of unwanted traffic?